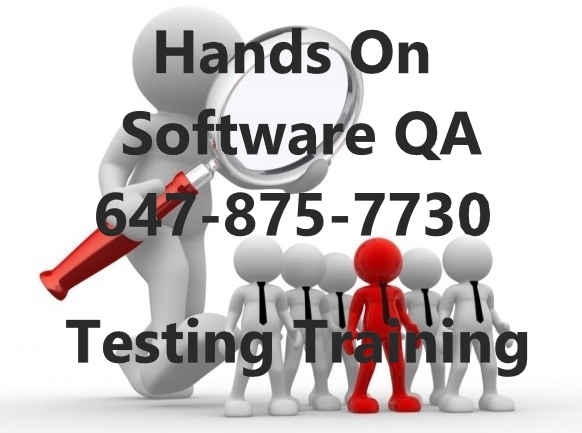 Software testing course (QA) - from a Software company. Front end and back end testing. Placement - within 1 month after the completion of the course!! !